​I started on the 1st May and it seems like a lifetime ago. I’ve met the most inspiring and courageous people and formed many beautiful friendships. I’ve walked through rain, snow, hail, wind and sunshine through the most spectacular countryside. I’ve experienced generosity from pilgrims and locals and come to truly believe that the “camino always provides.” I’ve laughed and cried everyday. I swam naked in the Atlantic in Muxia and felt alive. I came to the camino by myself but was never alone. I am so grateful for this experience and I know it’s just the beginning of my camino even though my shoes are ready for the bin. 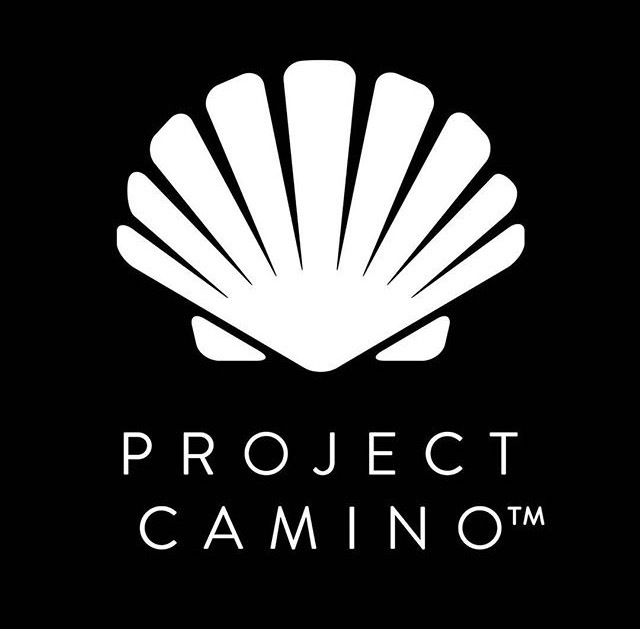 Everyone should walk at least one camino in their life, I hope I’ve helped to plant the seed in your minds. I’m so full of mixed emotions… thank you to everyone I met along the way and the hundreds of locals who pointed me in the right direction, the daily cuckoo and the birds always singing cheerfully even in the rain. I’m sure I will one day be able to eat tortilla and chorizo again and I will smile when I smell manure and remember the camino fondly. ‘Just finished reading your Camino Frances account. Isn’t it always auspicious when you end up having sewn your finger on your pack along with your patch at the start of your pilgrimage? Heh! I wanna go NOW! Too bad I have to wait until next spring for my camino. BTW, I like that pic of the brown dog napping next to the faded blue wooded gate. Still, spring will come around faster than you know it! Via de la Plata? WOW! I’ll watch for your blog on that. I also just zipped through your c2c adventures (during lunch at work) — beautiful pics. I think I would like to tramp that someday. If you do start the via de la Plata soon, buen camino! 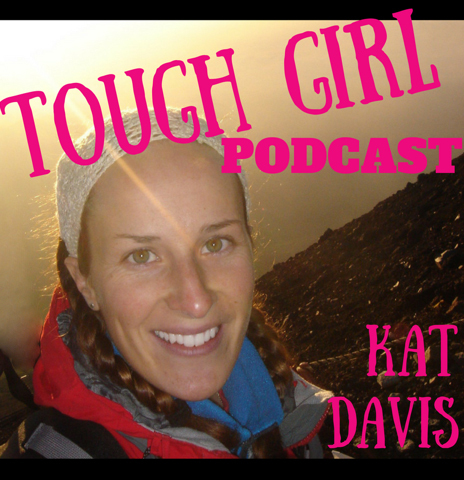 Really enjoying your blog Kat – all the walks. I cycled the Camino May/June of this year and also experienced the unexpected cold temperatures! Needed to buy wool gloves in Leon. Great photos too, very inspiring. I am doing the Danube cycleway this year and planning the UK sea to sea walk the following. The Danube cycleway sounds interesting, I look forward to reading about it on your blog next year. If you don’t mind me asking, what was the overall cost of your 45 days walk? Now I’m going back to your posts and read some other caminos you’ve walked! Then maybe an extra €5 p/d for snacks, drinks or unexpected expenses.